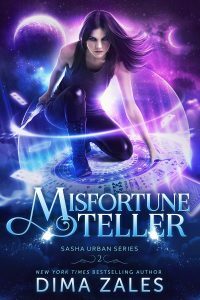 Misfortune Teller is now LIVE!! So I’m a seer. A Cognizant under the Mandate. Life should be easy now, right? Get your copy of Misfortune Teller! « Pre-order MISFORTUNE TELLER and RELUCTANT PSYCHIC!